Two leading English classical actors, Juliet Stevenson and Simon Russell Beale, open the doors to eight important plays, including Much Ado About Nothing, Antony and Cleopatra, The Winter’s Tale, Measure for Measure, and All’s Well That Ends Well. 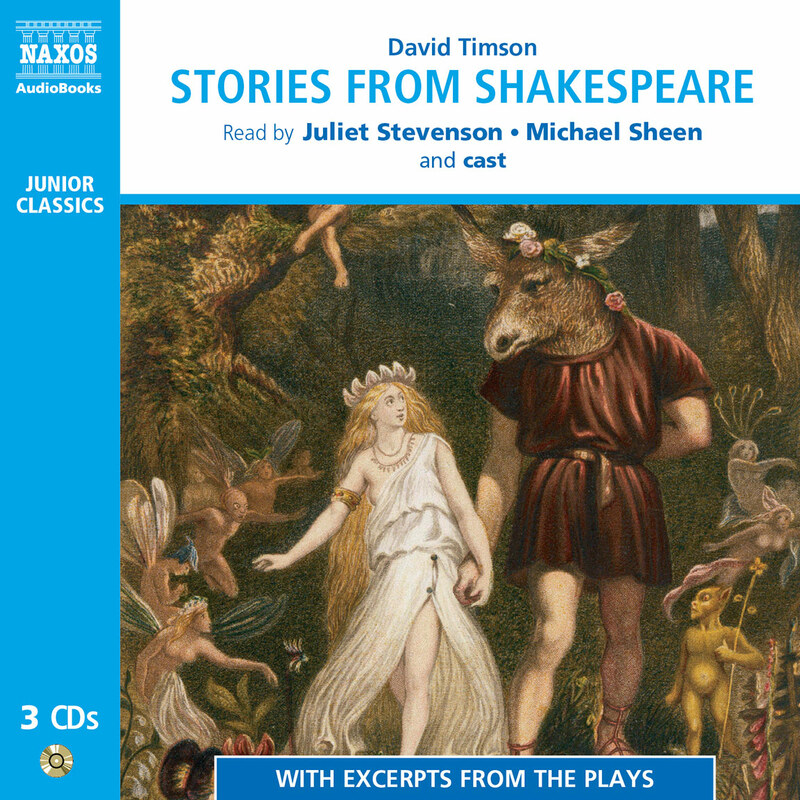 These newly written introductions by David Timson have proved eminently useful for young audiences coming to Shakespeare for the first time. Explained clearly, the introductions also feature numerous excerpts from the plays themselves. 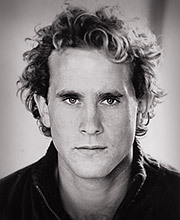 John Cummins trained at RADA. 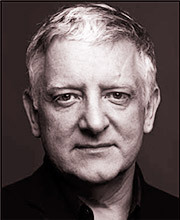 His stage credits include Romeo and Juliet (winning a JMK Award in 2007) for The BAC, The Reporter and The Alchemist for The National Theatre, The Beaver Coat for The Finborough Theatre, and 2000 ft Away and The Strindberg Project for The NT Studio. 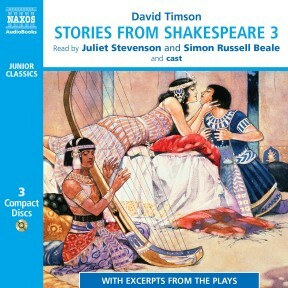 BBC Radio Credits include To Sicken And So Die, A Fare To Remember, Agatha Rasin, Clare in the Community, and Troilus and Cressida. 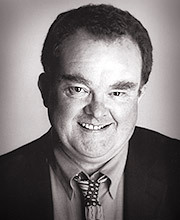 John won the Carlton Hobbs Award in 2005. 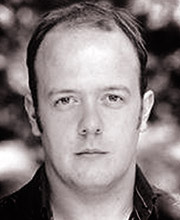 Since leaving The Bristol Old Vic Theatre School in 2002 Oliver le Sueur has, amongst other theatre and television work; been a winner of The BBC Radio Drama Departments Carleton Hobbs Competition and appeared in a National Tour of The Tempest alongside Richard Briers. He performed the role of The Soldier in Stravinsky’s The Soldier’s Tale with The Bournemouth Symphony Orchestra. He has also read Kafka on the Shore for Naxos AudioBooks. 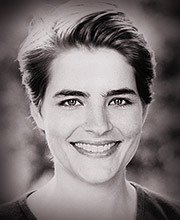 Emily Raymond has played Helena in A Midsummer Night’s Dream for the Royal Shakespeare Company as well as a number of other roles in plays such as The Changeling, All’s Well That Ends Well, and The Beggar’s Opera. 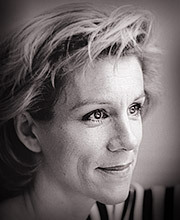 For other theatres she has appeared in Romeo and Juliet, The Seagull, and Of Mice and Men. Her TV credits include Robin Hood and Highlander and her film credits, A Midsummer Night’s Dream and A Murder of Quality. 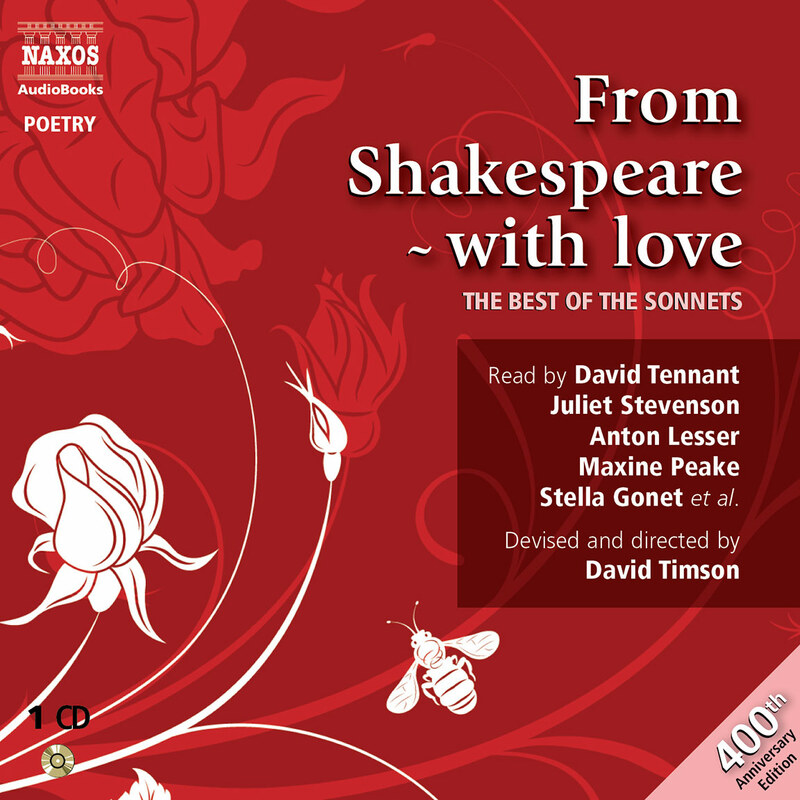 She has also read the part of Helena from A Midsummer Night’s Dream for Naxos Audiobooks. This is one of Shakespeare’s most popular plays, mainly because of the witty arguments between Beatrice and Benedick which audiences love to this day. So popular are these two quarrellers that they have often given their names as an alternative title to adaptations. The composer Hector Berlioz for instance in 1862 called his operatic version of the play Béatrice et Bénédict. In the eighteenth century Benedick was one of David Garrick’s great parts. Garrick was the leading actor of his day and he played Benedick dozens of times. He even appeared dressed as the character in a procession of Shakespeare’s characters at the Great Shakespeare Jubilee held in Stratford-upon-Avon in 1769, though he didn’t speak one word of the play at the Jubilee. In the nineteenth century Beatrice was a favourite part of Ellen Terry’s, the great actress who played opposite Sir Henry Irving at the Lyceum Theatre. She first played Beatrice in 1882, and it had such a success that she continued to play it for a further twenty-five years! The play lends itself very well to being up-dated to a different setting. Most recently the Royal Shakespeare Company set it in 1950s Cuba, and there have been productions setting it in Victorian times or the time of the British Raj in India. It is best known today through Kenneth Branagh’s 1993 lively knockabout film version. 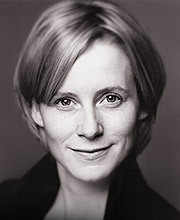 Branagh was Benedick and Emma Thompson was Beatrice. This is Shakespeare’s shortest play and the only one with ‘Comedy’ in the title. Even without this, no one would have any doubt as it is brilliantly packed with confusion and knockabout comedy. It is based on a Roman play called The Menaechmi by Plautus, and Shakespeare may have written it at the request of some lawyers who were looking for a Christmas entertainment in 1594. This light-hearted play has often been adapted. It was turned into a musical in 1938 called The Boys from Syracuse which had a long run on Broadway, and in 2003 a rap version was performed in London with just four actors playing all the parts. Shakespeare used the idea of twins getting mixed up later in Twelfth Night. Perhaps he had a liking for stories involving twins as he was the father of twins himself. Hamnet and Judith were born in 1585, but sadly Hamnet died at the age of eleven. This play only survived because it was included in the First Folio edition of Shakespeare’s plays, published in 1623. 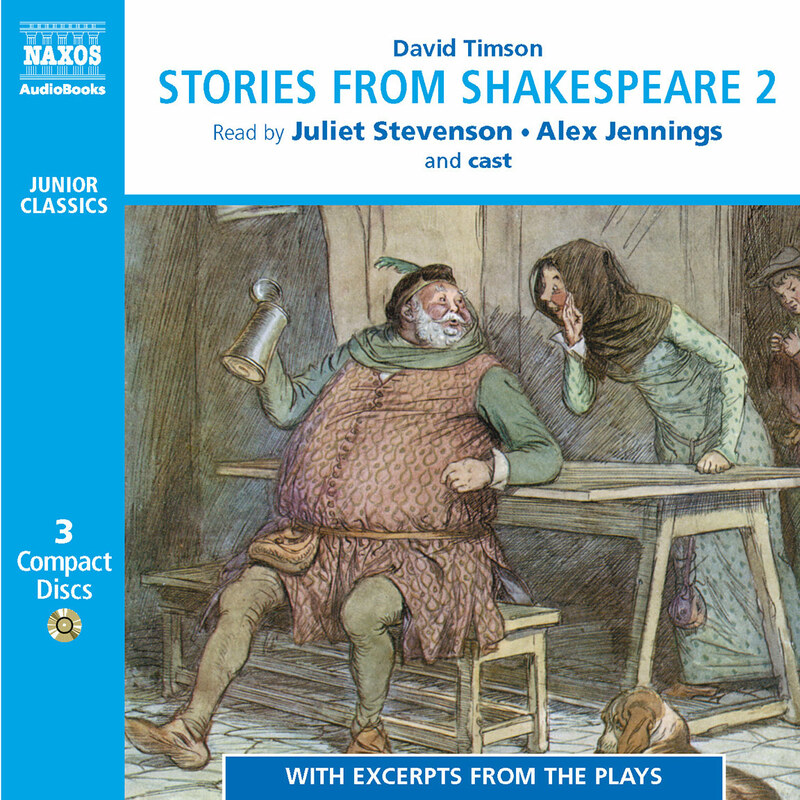 There was no version printed in Shakespeare’s life time and no records of any performances. 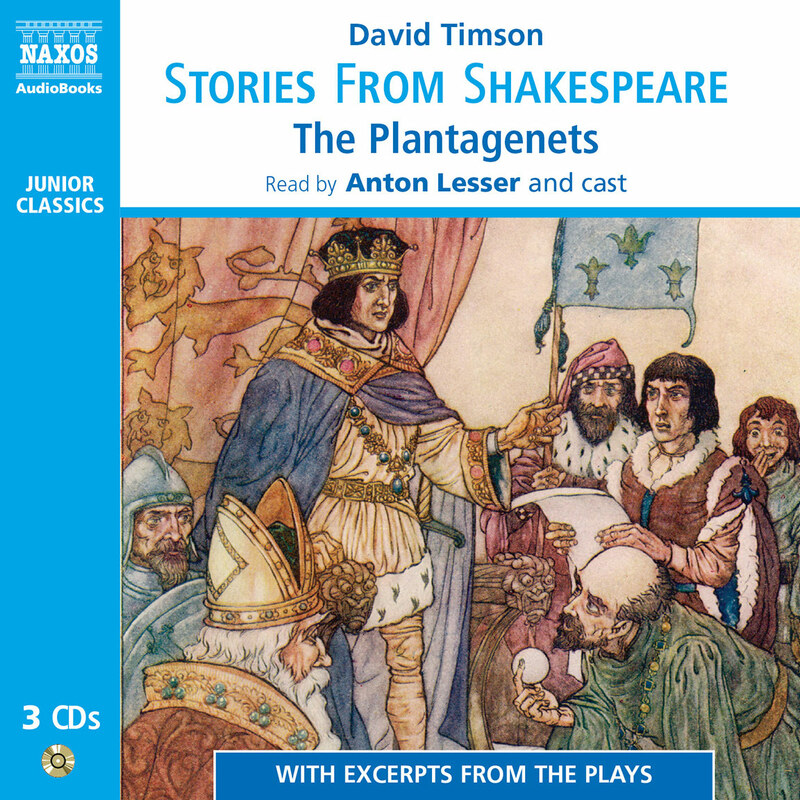 Shakespeare took the story from Plutarch’s Lives, written in the first century A. D. In some cases he ‘borrowed’ whole paragraphs from Plutarch turning them into verse as he did so. Enobarbus’s description of Cleopatra’s barge is an example. It’s a complicated story to tell and there are forty-two scenes in Shakespeare’s version, the largest number of scenes in any Shakespeare play. Sometimes Shakespeare seems to forget in which century he is setting his play, for he gives Cleopatra the line: ‘Let’s to billiards’, when this game wasn’t invented until late medieval times. Cleopatra is the second longest female part in Shakespeare, the longest being Rosalind in As You Like It. As all the female parts were played by young boys in Shakespeare’s day, he must have had a very talented young boy indeed to play such a complex character as Cleopatra. The part of Cleopatra in modern times has attracted many great actresses, from Peggy Ashcroft in 1953, to Judi Dench in 1987. The husband and wife team of Sir Laurence Olivier and Vivien Leigh played the main parts in 1951. The great Edwardian actor Sir Herbert Beerbohm Tree loved to put on epic productions of Shakespeare, and he produced Antony and Cleopatra in 1906 with a cast of hundreds. Antony and Cleopatra was one of the first of Shakespeare’s plays to be filmed, in 1908, though because it was a silent film none of Shakespeare’s words were heard! Because Cleopatra is such a fascinating character there have been more than fifty film versions of her story, though not necessarily with words by Shakespeare. The most famous version starred Elizabeth Taylor and Richard Burton in 1963. There was also an operatic version of the play written by Samuel Barber in 1966. If Shakespeare wrote this play as early as 1595, the defeat of the Spanish Armada eight years before would still have been in the minds of his audience, who would have loved to see their Spanish enemies made fun of in the character of Don Armado, whose name is itself a reminder of ‘Armada’. Love’s Labours Lost has had a mixed stage history. It is the only play of Shakespeare’s that we definitely know Queen Elizabeth saw, but it wasn’t often performed in the eighteenth and nineteenth centuries, and it wasn’t until the twentieth century, when Peter Brook revived it at Stratford in 1946, in a highly costumed production, that it began to gain popularity. In 2000, Kenneth Branagh produced a light-hearted and youthful film version set in the 1940s, full of songs and dance music from that period. The play ends rather abruptly with the lovers parting and promising to meet again in a year’s time. This ending may have been a preparation for a sequel, for in a list of Shakespeare’s plays compiled in 1588 by a poet called Francis Meres, there is a mysterious play called Love’s Labours Won. No play with this title has ever been discovered. It might be the further adventures of the characters in Love’s Labours Lost, or, as some scholars believe, another title for The Taming of the Shrew. This play too could be a candidate for the missing Love’s Labours Won. It seems, however, not to have been performed often in Shakespeare’s lifetime or after, for the first recorded performance is in 1741. It may be that the trick Helena uses to capture her wandering husband was not popular in the eighteenth and nineteenth centuries, when women were not supposed to be so forward. It is much more suited to today’s audiences though and is now regularly performed. The rogue Parolles is a popular character, in fact King Charles I, in his own copy of Shakespeare’s plays at Windsor Castle, renamed the play after him, scribbling in the margin ‘Monsieur Parolles’. The comic success of the play depends on this role and therefore it is a great favourite with actors; the young Laurence Olivier played him in Birmingham in 1920, when he was 27. The part of the King of France, which may well have been one of the ‘kingly parts’ that Shakespeare played, has attracted star actors too. Sir Alec Guinness played it in Stratford, Ontario, Canada in 1953, and Richard Griffiths played it in a radio version in 2002. This is a late play of Shakespeare’s and, though much-performed today, was neglected in the eighteenth and nineteenth centuries, as it was considered too outspoken about morals. The plot comes from an Italian book by Cinthio which had not been translated into any other language in Shakespeare’s time, showing that it is highly likely that Shakespeare could speak Italian. The part of Isabella is popular with leading actresses today, such as Judi Dench who played it in 1962, and Juliet Stevenson in 1983. In the eighteenth century it was one of the great actress Sarah Siddons’s successes. Angelo too, although not a large part, has been played by many star actors including Hollywood legends like Charles Laughton, famous as the Hunchback of Notre-Dame, and James Mason, who appeared in hundreds of films including the 1953 film version of Julius Caesar. Although listed in ‘The Complete Works’ as a comedy, it is a dark and serious play, and it is unclear if it ends happily. The play’s serious side appealed to the composer Richard Wagner who turned it into an opera in 1836 called Das Liebesverbot. This may be Shakespeare’s very first play. It’s about young men falling in and out of love. There is also a dog called Crab who appears with the servant Launce, and is the only animal in Shakespeare to appear on stage as a named character. 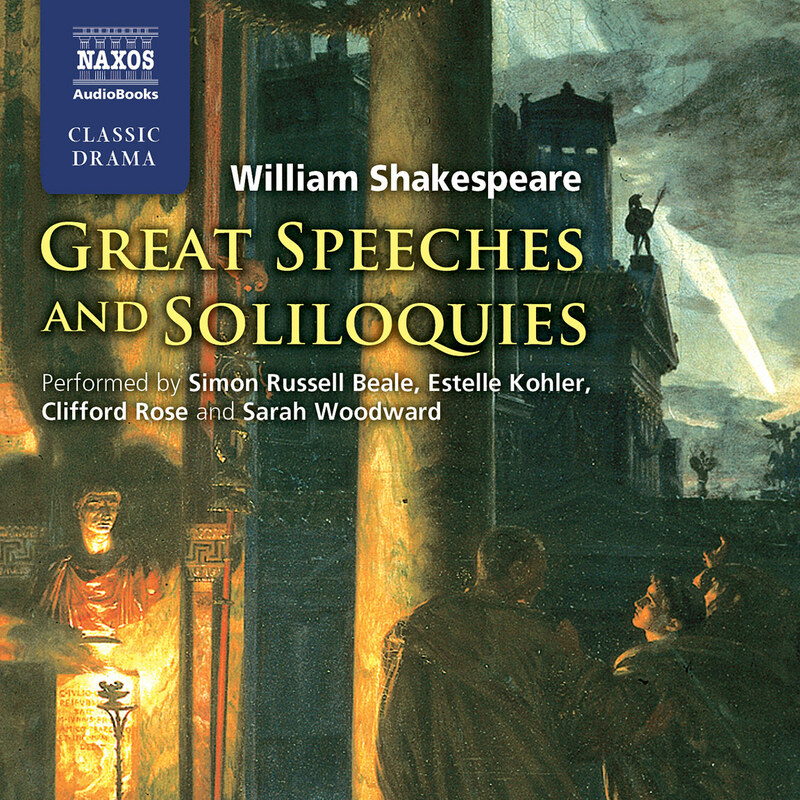 This play contains one of Shakespeare’s greatest songs: ‘Who is Silvia?’ which has been set to music by many composers, the most famous being by Franz Schubert in the early nineteenth century. In 1971, Joseph Papp at the New York Shakespeare Festival created a rock musical version of this play. The story of young love fitted well into the age of the hippies and the show was a great success on Broadway. In this play, Julia disguises herself as a man, which was a trick Shakespeare first used here and developed in the later plays As You Like It, The Merchant of Venice and Twelfth Night. This play is both a tragedy and a comedy, and the story spans sixteen years. It was one of Shakespeare’s most popular plays in his lifetime and was performed seven times before James I at Court. In the eighteenth century the great actor David Garrick did not like the wide time span and cut the play, concentrating on the section set in Bohemia, and called it Florizel and Perdita. The second half of the play is set in Bohemia, and Shakespeare provides it with a sea-coast when it is completely surrounded by land! It seems that geography was not Shakespeare’s best subject at school, for he got it wrong in other plays as well. This is a difficult effect to achieve without making it very funny! The actor Alec Guinness wondered if Shakespeare might have used a real bear, borrowed from the nearby bear-baiting pit. If this was true, it wouldn’t have been easy to persuade an actor to play Antigonus, but there were no rules of Health and Safety in those days! This play meant a great deal to the Victorian actress Ellen Terry. She made her first stage appearance in the part of Mamillius, aged nine in 1856, and fifty years later, she appeared as his mother, Hermione, to celebrate her Golden Jubilee on the stage. ‘WHAT’S IN A NAME?’, OR DID SHAKESPEARE REALLY WRITE SHAKESPEARE? Because we know so little about Shakespeare’s life, some people have wondered if he ever really existed, or whether the name ‘William Shakespeare’ was adopted by another writer to hide his or her true identity. To add to the confusion there are more than twenty-five different spellings of his name in documents from his lifetime, including: Shackespeare, Shagspere, Shaxberd, and Shexpere. In the eighteenth century some scholars found it difficult to believe that a country bumpkin like Shakespeare, who hadn’t gone to college, could possibly write such brilliant plays. So, in 1785, it was suggested for the first time – by a Warwickshire clergyman called James Wilmot – that francis Bacon was the real author. Bacon had all the right credentials: university-educated, aristocratic background, influential at court and had an interest in philosophy and science. He wrote a collection of Essays, full of wise advice, but as far as is known, except as a student, did not write a single play! He once wrote: ‘Stage-playing is a thing indeed, if practiced professionally, of low repute’ – hardly the opinion of a man who wrote thirty-seven excellent plays. Could he have secretly written the plays of Shakespeare under a false name, and if so, why? Writing plays in the sixteenth century was not considered to be an occupation for an aristocratic gentleman, but it does seem a complicated scheme to hide behind another man’s name just so as not to lose your reputation as a member of a class that didn’t need to work for its living! Christopher Marlowe, the most successful playwright before Shakespeare. He was murdered in a pub brawl in 1593, though some people believe he wasn’t and this was a cover so he could assume the identity of Shakespeare and continue to write plays under that name. Edward De Vere, Earl of Oxford, like Bacon a courtier and favourite of Queen Elizabeth I. He wrote poetry and some plays under his own name, but he died in 1604, years before some of the great plays such as Hamlet and King Lear were written! Queen Elizabeth I herself is a candidate, as some people are convinced the plays were written by a woman. She was a highly educated and cultured woman who wrote poetry, but when she would have had the time between governing an unruly country, warding off suitors for her hand in marriage and fighting the Spanish Armada to write all the plays and sonnets is not clear! All, that was ever writ in brass. Jonson also wrote: ‘I love the man, and do honour his memory…’ Would he have written this if Shakespeare did not exist? Jonson also referred to him in other verses as the ‘sweet swan of Avon’, thus definitely linking him with Stratford-upon-Avon, and included him at the head of a list of actors who had appeared in his plays. There doesn’t seem any good reason to doubt that Shakespeare wrote Shakespeare, but no doubt the argument will continue for years. What really matters is not who wrote the plays, but the fact that they have survived and are as exciting to watch today as when they were first written. ‘SPEAK THE SPEECH’, OR WHY IS SHAKESPEARE IMPORTANT?